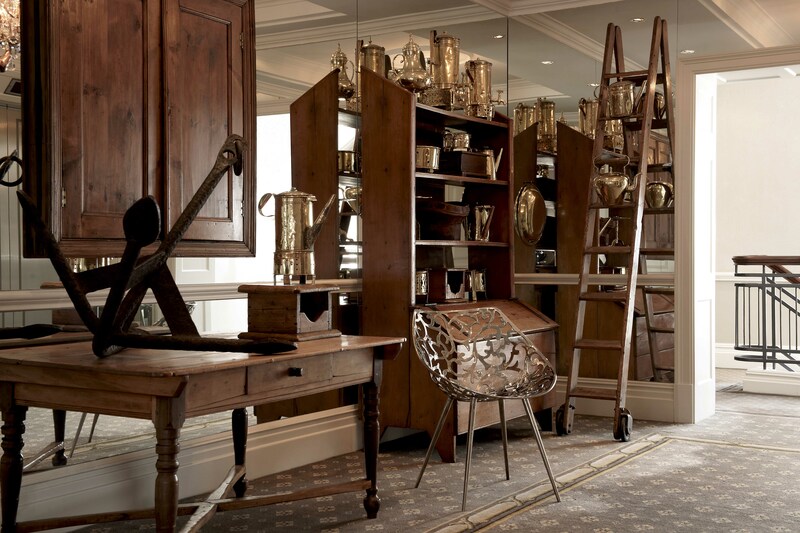 From the oldest and rarest Cape antiques, to cutting-edge pieces in our newest gallery, our specially curated Cape Grace Art and Antique Tour gives you a taste of it all. Led by certified art professional and tour guide, Diana Williams, the tour aims to give guests a deeper appreciation and understanding of both our complex past and present day, as represented by artifacts and art. It is also possible to customise each half or full day tour according to your tastes and interests. Here are just some of the highlights. 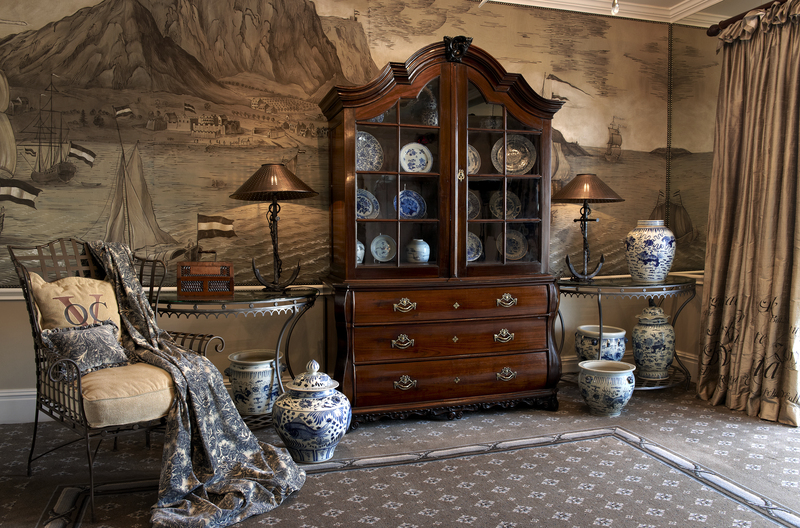 The tour begins at Cape Grace, where Diana will take you on a voyage of discovery through the fabulous collection of Cape Furniture, artefacts and decorative arts from 1700-1900. You will see the development of the Cape Colony through the ages by walking the floors and reception rooms. The private collection consists of more than 300 pieces of original antique furniture and artefacts that were made or used locally – the inflexions of the past so present in their textures. What makes this experience particularly interesting is the fact that each piece has been crafted with its own unique story, the details of each captured in a book available in every guest’s room. The Cape Grace collection tour sets the scene for the historical antique tour in the inner city that follows. Next up, is a tour of Koopmans de Wet House Museum, an 18th century house in tact with furniture and household items belonging to the families who once owned the lavish mansion house in the Strand area (then the seafront). The Koopmans de Wet house mirrors much of the different styles of Cape furniture, Imari porcelain and other decorative arts in the Cape Grace hotel. If castles, motes, and mystery are more your style, you could opt to visit the Castle of Good Hope instead. Here you will view the William Fehr collection of historical paintings, artwork and antique furniture in the famous Kat balcony and see the largest banqueting table in Southern Africa! 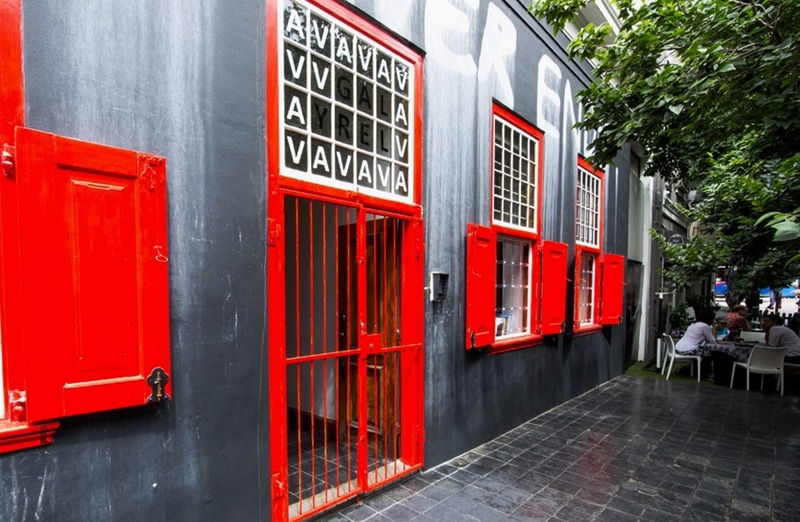 The oldest visual arts society in the Cape, housed in an original colony building of 1702, the AVA is devoted to providing a platform for emerging artists. From there, you will pop across the road to the Worldart and Smith galleries for more contemporary art exposure. 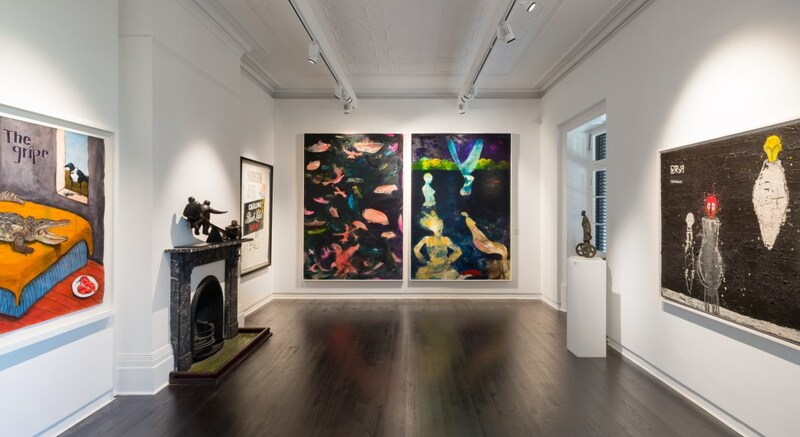 Chandler House, a Georgian townhouse in historic Church Street is your next stop, selling paintings and decorative arts of premier artisans with a nod to colonial Cape Town. This is a fantastic opportunity to get your very own ‘Cake of Good Soap’ – or splash out on some pottery or paintings from up-and-coming artists. Woodstock is home to some of the city’s leading contemporary art galleries in this vibrant, trendy and regenerated industrial area. 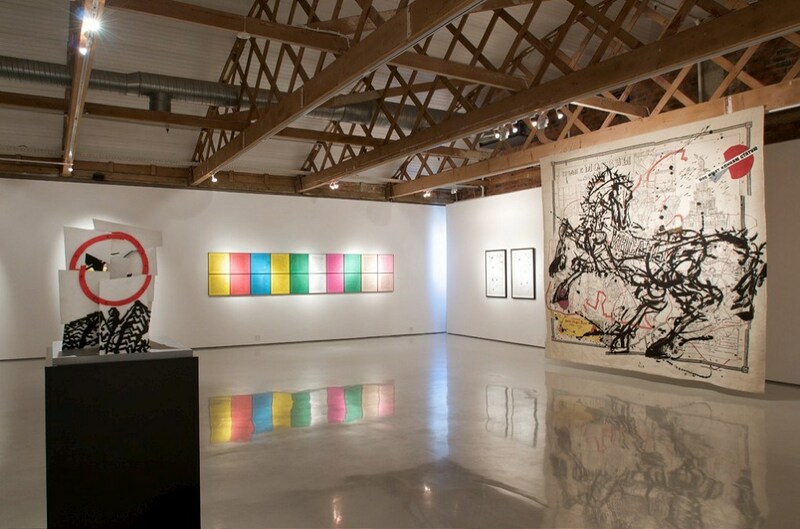 Here, you will visit Goodman Gallery, South Africa’s largest contemporary art gallery, representing some of South Africa’s premier artists such as William Kentridge, Diane Victor, Brett Murray and David Goldblatt. Downstairs, the Stevenson gallery, showcasing rising stars and established artists who are featured in the inaugural exhibition in the Zeitz MOCAA museum. The last stop in this rising ‘hood, includes a visit to Conrad Hicks’ forge where you will see a demonstration of his iron work. Conrad Hicks is a leading blacksmith and artist who forges metal into unique sculpture, furniture and decorative arts. His specially commissioned pieces can be seen in the Cape Grace, and are in major collections and institutions around the world. 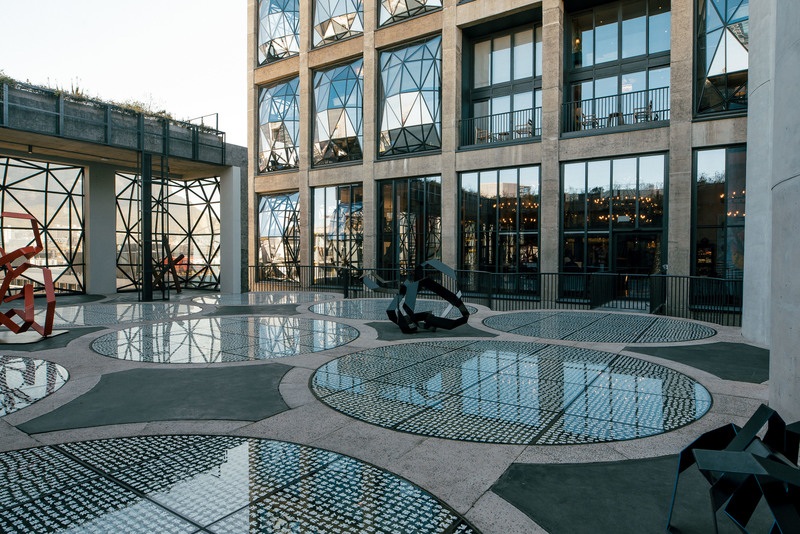 Visit Africa’s largest contemporary art museum, the recently opened Zeitz MOCAA, with over a 100 galleries on 8 floors! 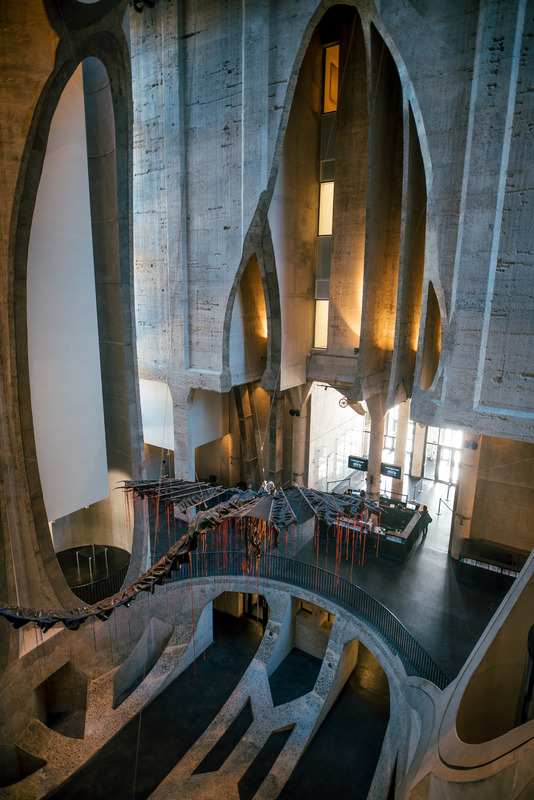 Home to the largest collection of contemporary African art on the continent, the spectacular space is just as wondrous as the art it houses – the architectural masterpiece remodelled as it was from a towering, but neglected grain silo built in the 1920’s. The 21st century artists featured in the Zeitz museum explore themes of post-colonial Africa which resonate with the founding of the colony shown through the Cape Grace’s Antique Collection. Read more about the team’s experience and get ready to explore the four floors of audio, sculpture, costume, film and photography. End things off by viewing the latest in design at Southern Guild, Africa’s leading design store and situated next to Zeitz MOCAA, with the option to visit the nearby Everard Read and CIRCA, South Africa’s oldest commercial gallery, featuring established and gifted artists and sculptors with an international following. Start the day as an art novice and end the day feeling like a true art extraordinaire! Please email concierge@capegrace.com to arrange your experience. Kindly note that meals and entrance fees are not included. *Due to time allocation on a half-day tour, you may not be able to cover all the locations on the itinerary.